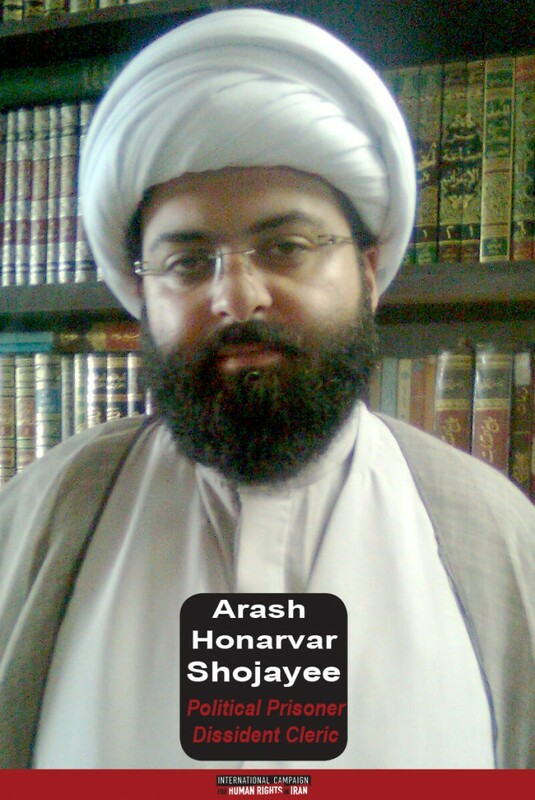 Arash Honarvar Shojayee granted an exclusive interview to the Campaign a few hours before he returned to prison. Arash Honarvar Shojayee, a dissident blogger and cleric, returned to Evin Prison on Saturday, June 30, after his furlough leave ended. Hours before returning to prison, in an interview with the International Campaign for Human Rights in Iran, he said that he will be put on trial on new charges of “propagating falsehoods with the intent to create public anxiety” on July 11. He told the Campaign during this interview that during his interrogations he developed epilepsy after he was severely beaten. He also provided details about his arrest and his charges, as well as the glaring shortcomings of his trial process.